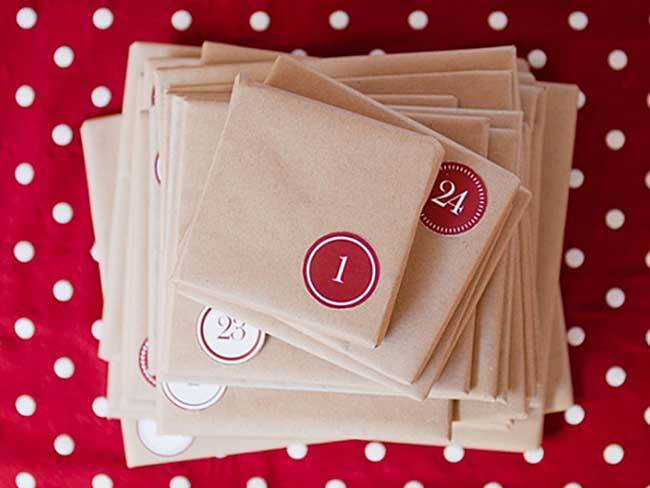 If you’re looking for more ways to incorporate books into your holiday celebrations, here are a few fun ideas. Some of these may require DIY work (although many can also be found on Etsy). Some will be great for your kids to help you make. These ideas are but the tip of the snowflake; if you have other ideas for making your holiday more literary, please share in the comments below! This is probably the most straightforward idea. There is a book out there for pretty much everyone, even if they’re not readers. You can create a themed gift around a book: a cookbook with an oven mitt, cookie cutters, and cookie sheet; a photography book with a memory card and gift card to print photos; a picture book with a coordinating stuffed animal. Use your imagination! 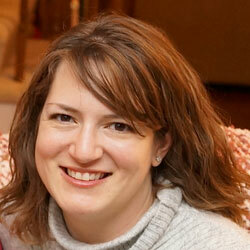 You could also do a book swap in place of Secret Santa or host a book swap party with your friends. I saw this idea online and started doing it for my twins. Choose 24 books, wrap them, and stack them. Have your child choose one every night in December leading up to Christmas. You can use all holiday/winter themed books or not. You don’t have to buy all new books; I mostly use books we already own. I try to put The Night Before Christmas at the bottom and save it for December 24. 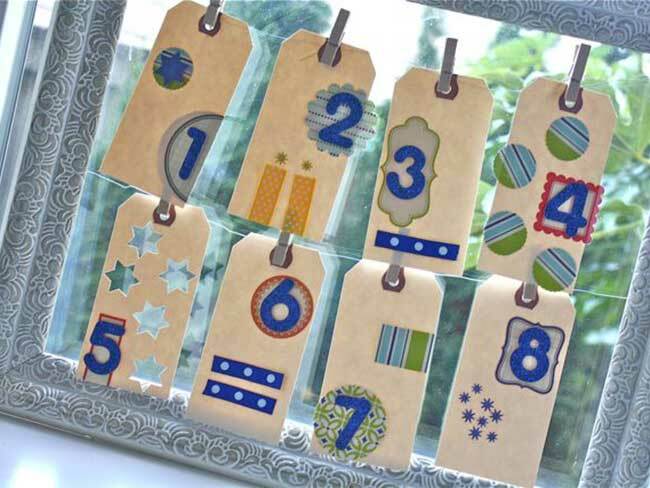 You can also adapt the above idea for Hanukkah, doing one book for each of the eight nights. 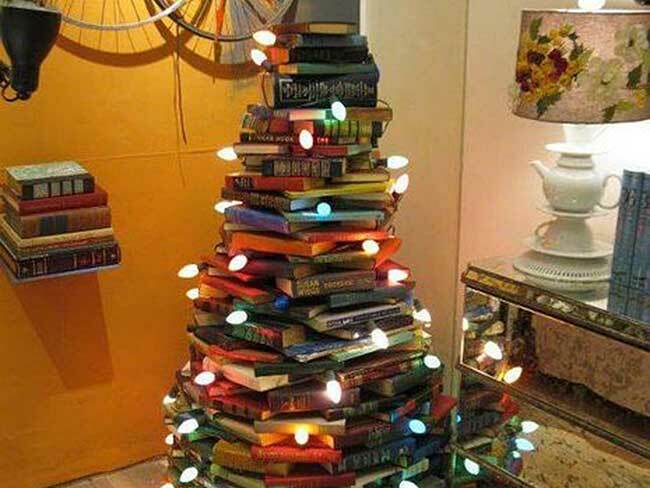 Grab a bunch of books and stack them up so that they look like a Christmas Tree! You can place a star on top or use a book propped up as a topper. This will save you money on a tree and the trimmings, as well as being environmentally friendly. Note: This idea is better for those with older children, or you may find your baby/toddler constantly pulling out books. For a smaller tree, you can open books and stack them with the widest at the bottom. Cut the pages of an old book into strips. Grab some clear ball ornaments. Open the top, and curl some of the strips of type inside. Close up and hang on the tree. Make your favorite characters or authors into ornaments. This is a great craft to do with your kids using paper or felt. Print out mini covers and glue them onto cardboard or thick card stock. Your kids can also help with this. You can also create garland with some of these ideas (made by stringing book covers/characters/authors together). 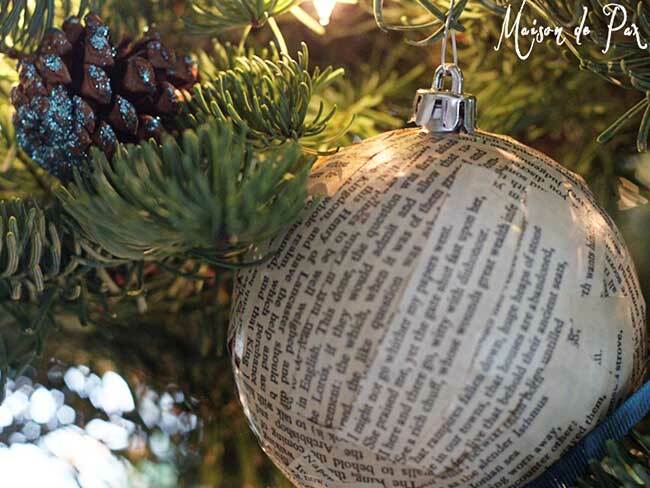 You can add a bookish aesthetic under your tree with how your wrap your presents. 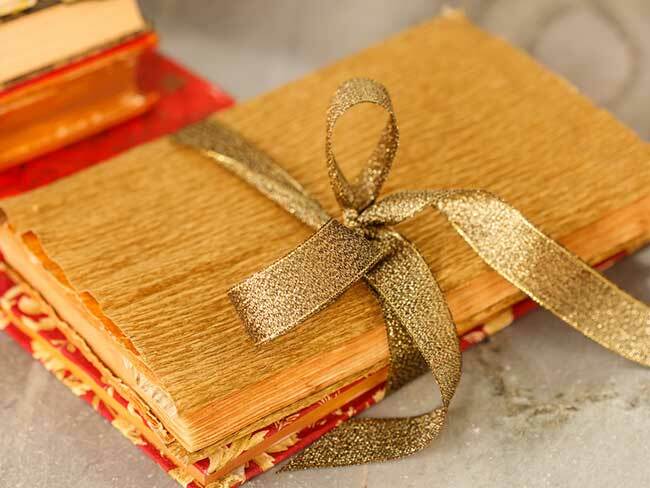 Wrap in monogram colors that have a library/old book appeal (think burgundy, brown, and cream colored papers without shine). Then, print out a paragraph or quote from the wrapped book (or snap a photo) and tape it to the outside. Find wrapping paper with books, book titles, authors, etc. as the print (these can be found at bookstores and on Etsy). Etsy is also a great resource for book washi tape, which you could use in conjunction with single-color paper. 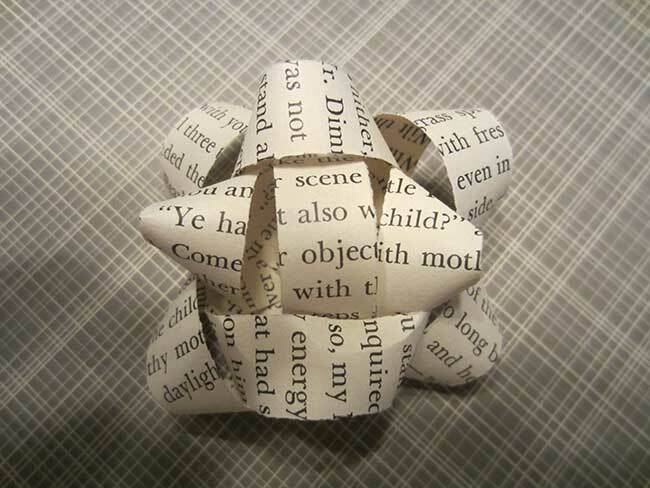 There are tutorials online to make bows from book pages. Bonus points for using books such as A Christmas Carol for any of these! 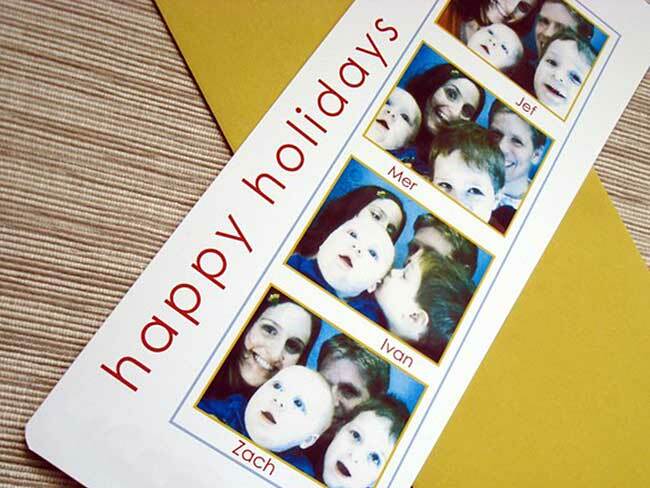 Rather than sending out holiday cards, make bookmarks! You could still use a family photo, but also include a quote from a book. 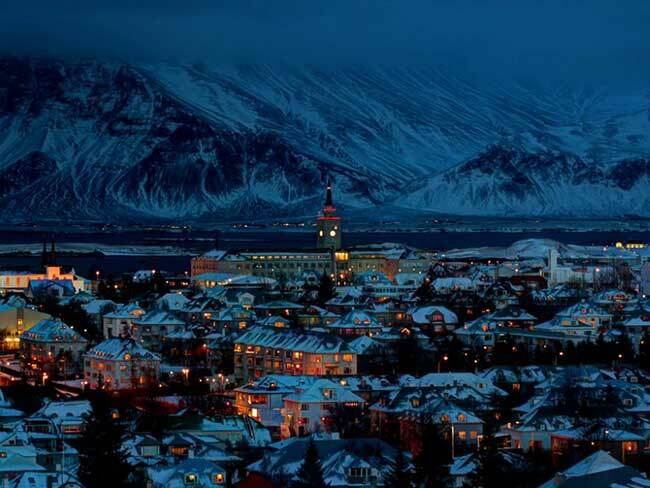 In Iceland, most people receive a book as a gift on Christmas Eve. The whole family then tucks into bed to read their new book that night. Photo credits: Shebeko/Shutterstock (books as gifts), Kaley Ann (book Advent calendar), Yesterday on Tuesday (Hanukkah calendar), instructables (bibliophile’s Christmas Tree), Maison de Pax (book ornaments), DIY Inspired (book page bow), ColorBirdStudio/Etsy (bookmark holiday cards), Alux (Iceland photo).